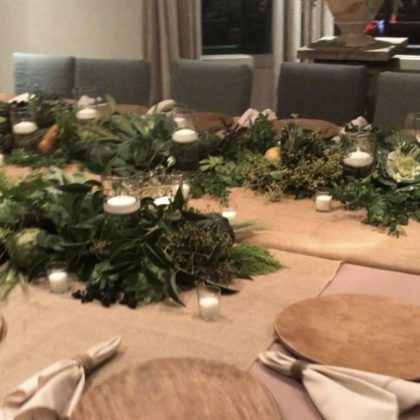 Jessica Alba gave credit to Los Angeles, CA, USA florist Flowermaid for her “#thanksgiving Table” in November 2018. 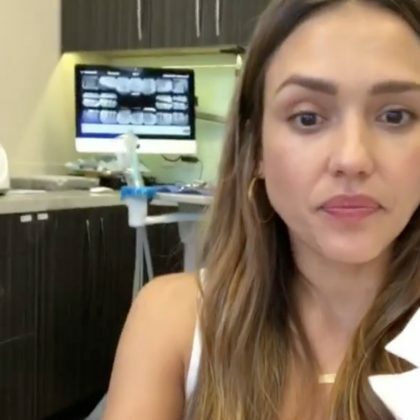 Jessica Alba enjoyed some “Vegan yumminess” when she made a “Pit stop on our road trip” in November 2018 at Riverside, CA, USA’s Riverside Food Lab. 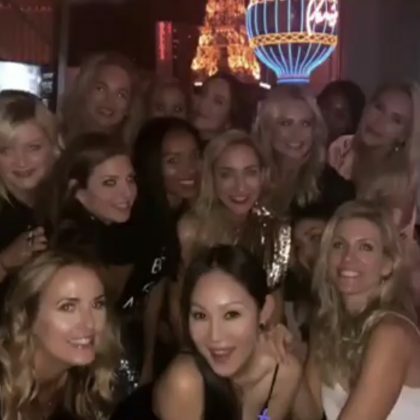 Jessica Alba did dinner with girlfriends at Las Vegas, NV, USA’s Momofuku Las Vegas in September 2018. Jessica Alba photographed daughter Honor Warren when the went to Milan, Italy’s Sforza Castle in August 2018. 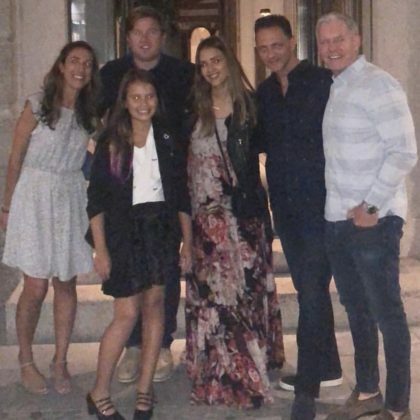 Jessica Alba commented on the “Most beautiful garden for dinner” when she ate at the “Super yummy” Paper Moon Giardino – Milan in August 2018.